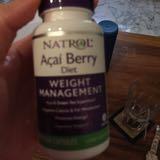 cglee87 Great seller to deal with! Thank you. 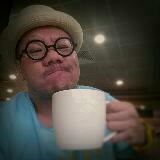 @suzilicious is on Carousell - Follow to stay updated! 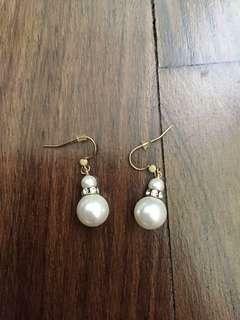 Brand new pearl and crystal earrings Only $8! Brand New statement earrings, blush pink and crystal design. Only $10! 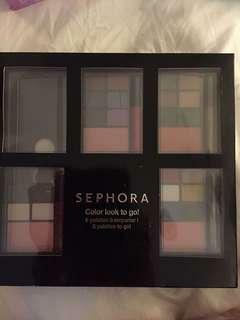 Unused ( new) Sephora eyeshadow palettes of gorgeous colours, still in box. Only 1 portion missing. Only $20!! 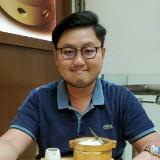 Cash only upon meet up. 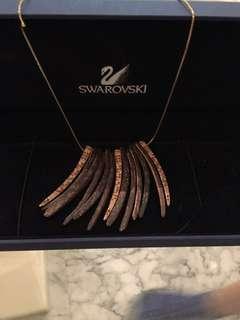 Gorgeous Swarovski wooden shard necklace with Swarovski crystals. Only $45!! New, modern design. Stylish and fashion forward. Cash only upon meet up at my location. 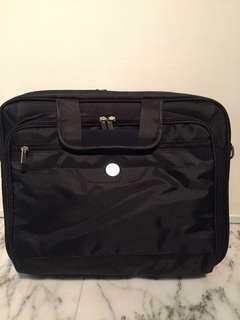 Brand new dell laptop bag with multiple compartments, zips and spacious storage. Brand new necklace and earring matching set, diamond simulated, beautifully designed. 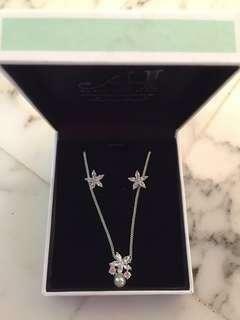 Necklace has pearl attached to diamond flower. 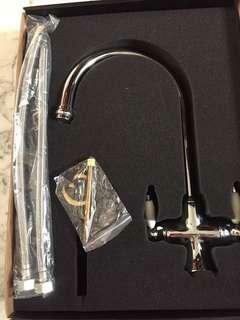 Bread new monobloc sink mixer tap in chrome. Unused. Suitable for low and high pressure. Beautiful high quality finish! 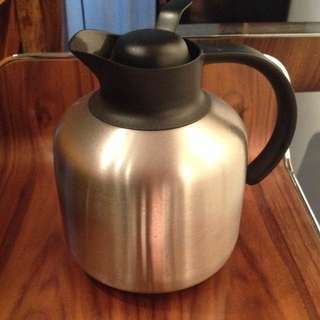 New unused IKEA thermal flask. 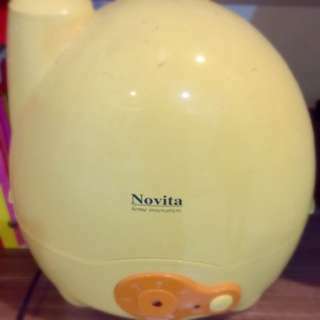 Great for keeping hot water hot and cold water, cold!